Did you know that every year, large amounts of polystyrene (hundreds of tons) are recycled all over the United Kingdom? This practice is followed by every responsible business even though local authorities in the UK are still not providing polystyrene recycling gathering points. Polystyrene is a specific material and represents an individual, inert polymer. This means that it is very easy to manage polystyrene when it comes to gathering, processing and finally, recycling. Reduce, Reuse and Recycle are the three things that are crucial for reducing and processing any waste and polystyrene is no exception. Today, almost every manufacturer of polystyrene products is trying to use as little as material possible to provide the required performance. In addition, many of them are buying energy efficient machines and equipment and try to make their manufacturing process as sustainable as possible. There are many companies that are following the ISO 14001 standard too. Besides reducing the amount of polystyrene, we can also reuse it which is a better option than recycling. So, any piece of polystyrene which was broken during the process of production are broken into even smaller pieces until the manufacturer gets beads and these can be put back into new products. 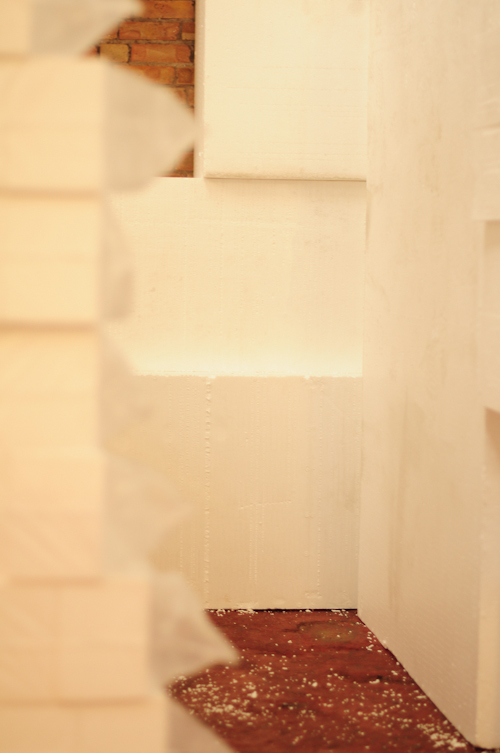 Therefore, there is no waste that comes from the process of manufacturing polystyrene products. Of course, these pieces are completely clean and free of HBCD. They are usually used in insulation boards and packaging products. Finally, the last option from the three R rule is recycling. Many people don’t know that every product based on polystyrene is completely recyclable. This means that anything from fish boxes to garden seed trays can be recycled. 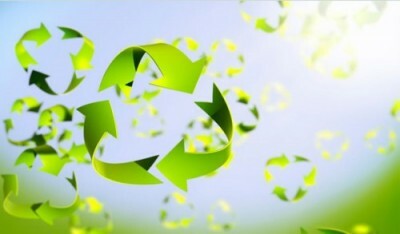 Of course, there are many professional recyclers who are interested in used polystyrene for recycling. The best thing is that most of them will also come to your place and collect the polystyrene for free. The polystyrene that is used needs to be compacted because this is the only way to reduce its original size. By getting rid of the air between the materials, the size can be reduced by up to 85%. This compacted polystyrene comes in the form of relatively small blocks of hard material which is easy to transport. For all your polystyrene packaging needs, please contact us now.